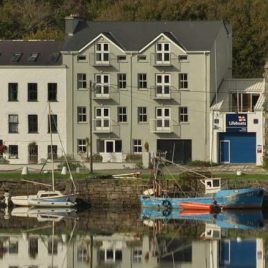 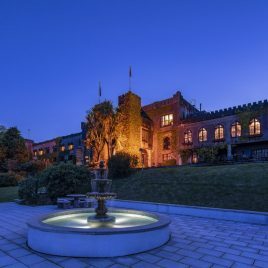 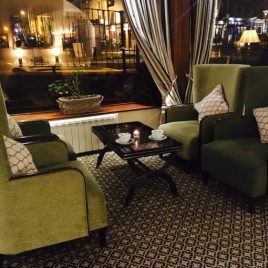 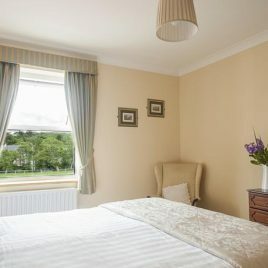 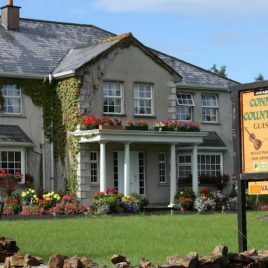 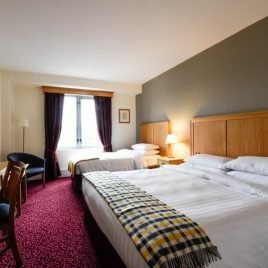 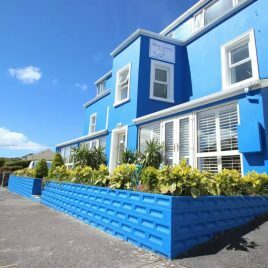 Clifden “The Capital Of Connemara”, offers a wide range of accommodation to cover all requirements, from 3 and 4 star hotels to luxury guesthouses, B&Bs, self-catering as well as budget options. 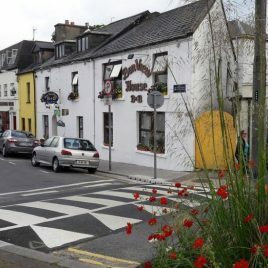 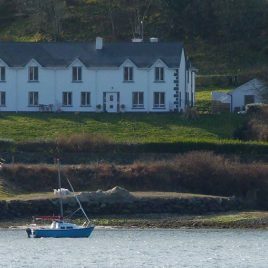 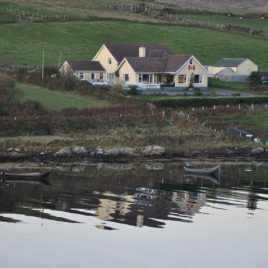 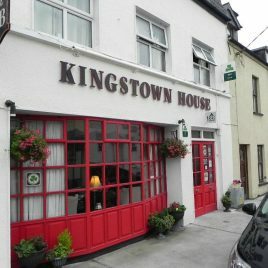 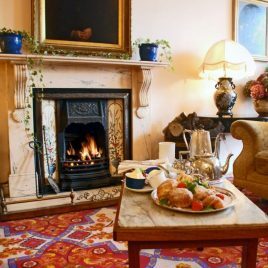 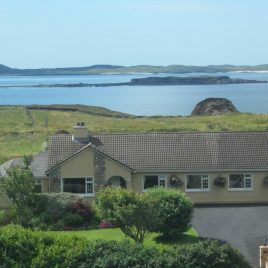 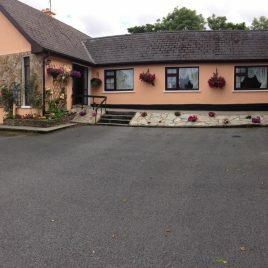 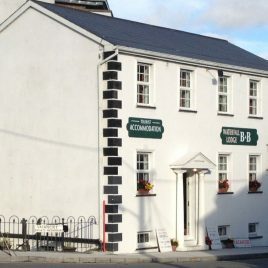 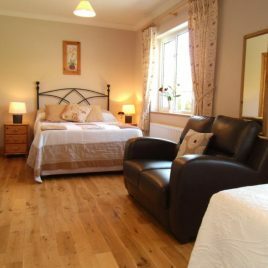 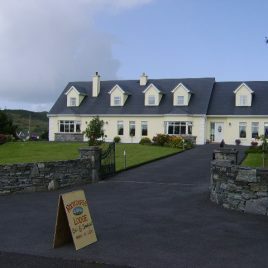 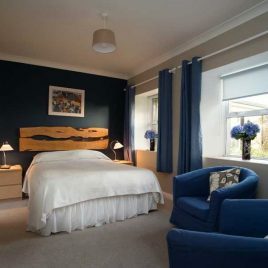 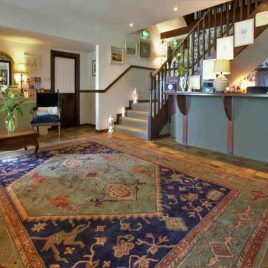 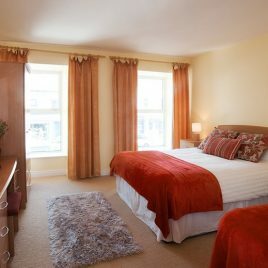 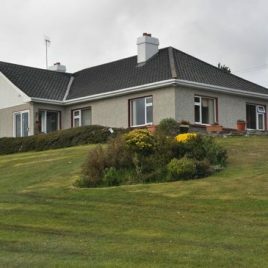 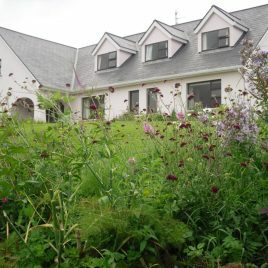 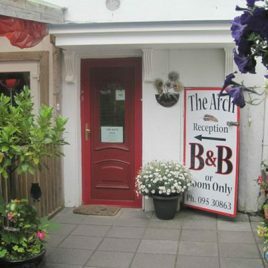 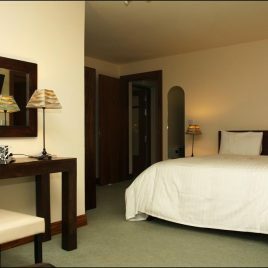 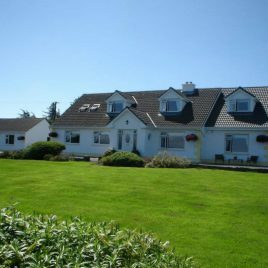 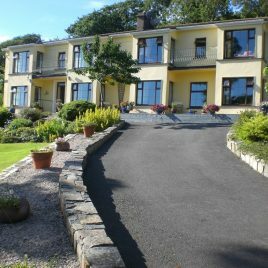 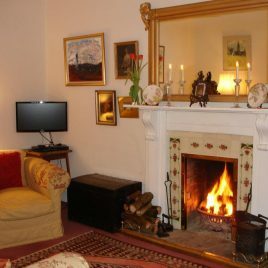 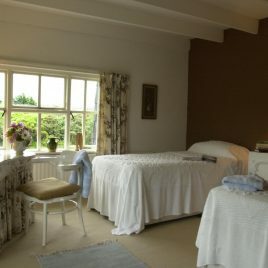 On this page we have Hotel’s in Clifden and Bed and Breakfasts in Clifden. 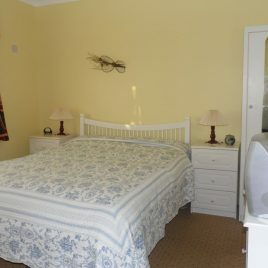 There are also Self Catering Accommodation and Camping Sites. 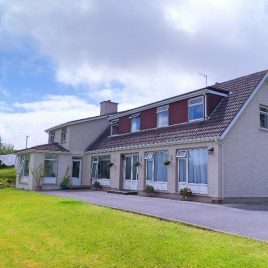 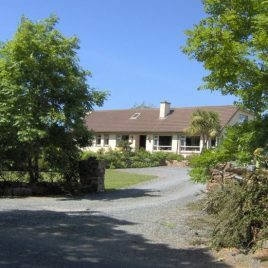 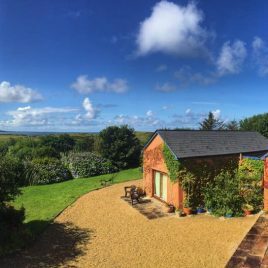 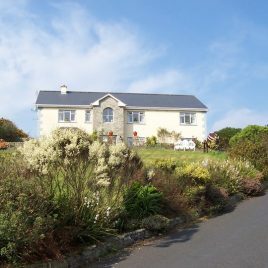 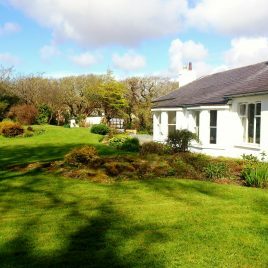 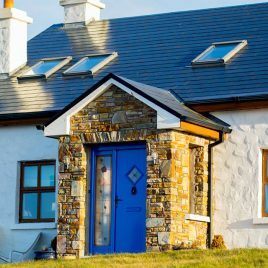 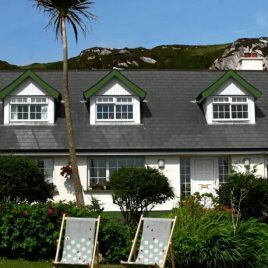 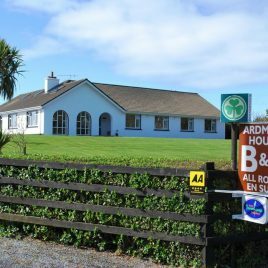 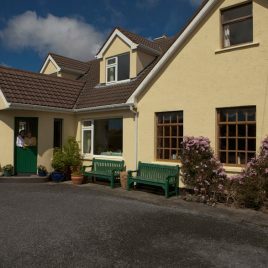 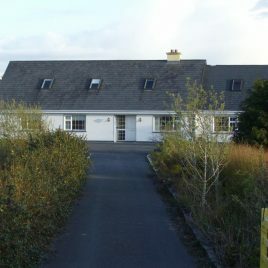 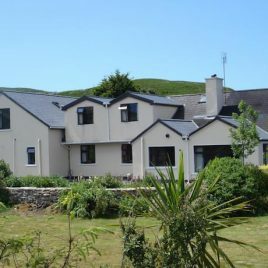 This Clifden, Connemara accommodation section has plenty of accommodation options to choose from. 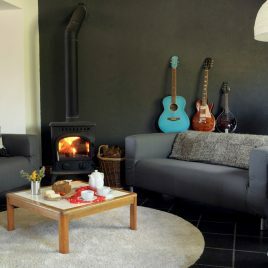 Here’s just a few options.